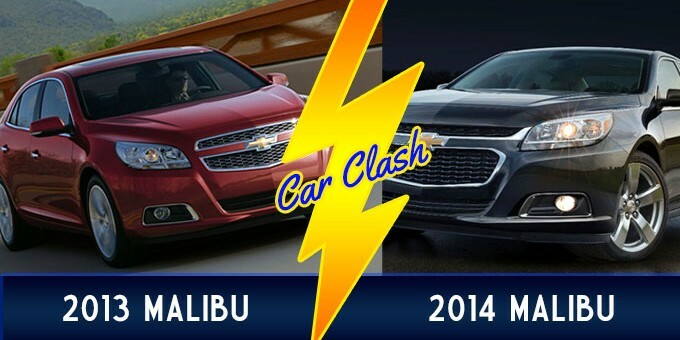 To us, this one is purely a matter of taste: 2013 8th-gen Malibu (original) vs. 2014 Malibu (8th-gen enhanced and facelifted). 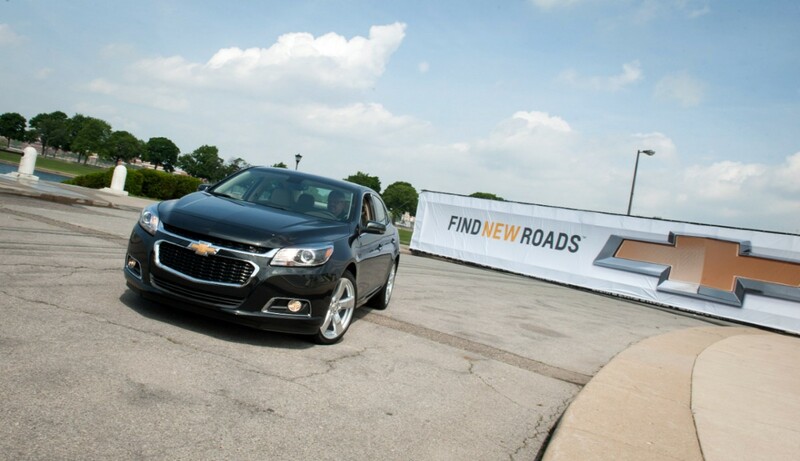 Keeping in mind the fact that the 2014 ‘Bu sports a series of all-around improvements, including an updated cabin and powertrains, but the 2013 ‘Bu stay true to Chevy’s original design language which one would you rather own? Vote in the poll below, and talk to us in the comments. 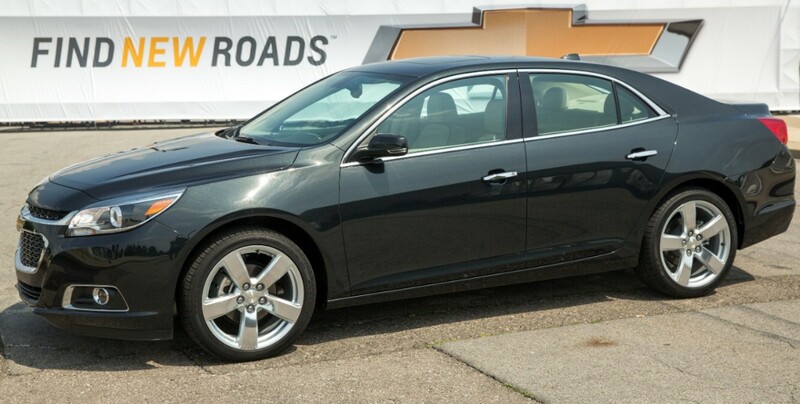 Previous story Dealer Charging Over $60,000 For Custom Cadillac ATS, Would You Buy It? 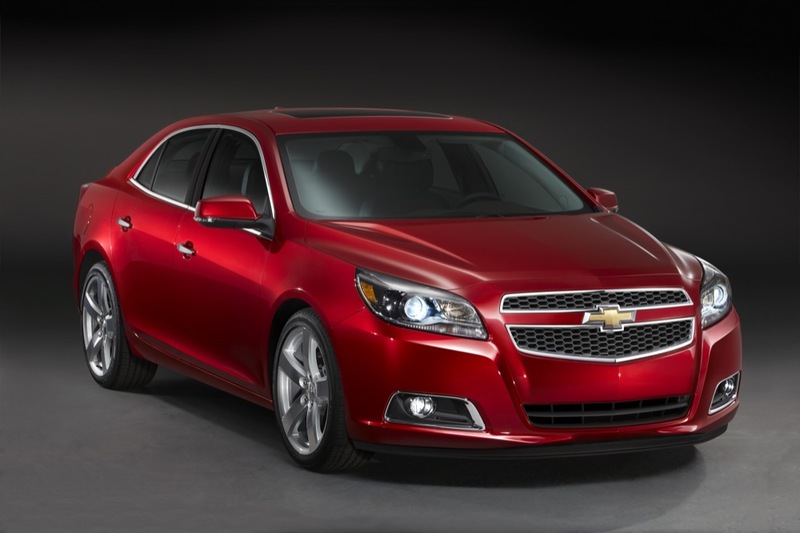 2014 Malibu new front end that’s okay. More legroom knee room in the backseat. I don’t care I don’t sit back there. Handle for the parking brake instead of pushbutton that’s irrelevant. No holder for the sunglasses I have a holder my ears and nose. 295 foot-pounds of torque now you have my attention. I’d rather a Regal over the Bu’s. I went with the 2013 because I think the front end design is a little more “traditional” Chevrolet, but it’s so close it doesn’t matter much. It’s like choosing between Kate Beckinsale and Megan Fox, you’re okay which ever way you go- you’d be happy to be seen with both in public. 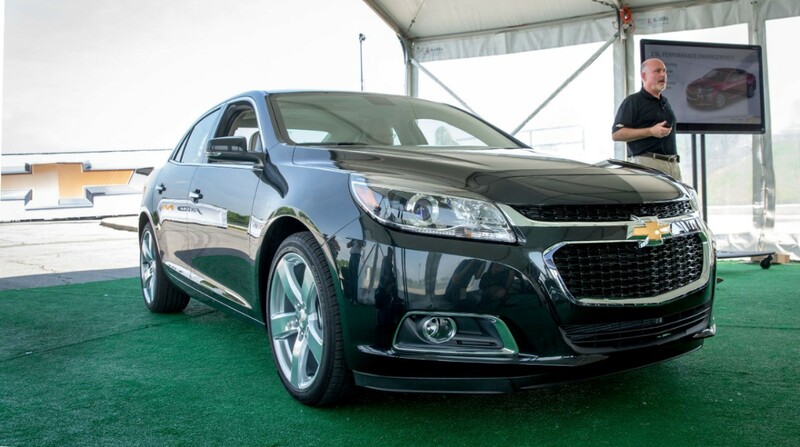 I drove a 2013 Malibu in Vegas for 10 days and overall it was nice. 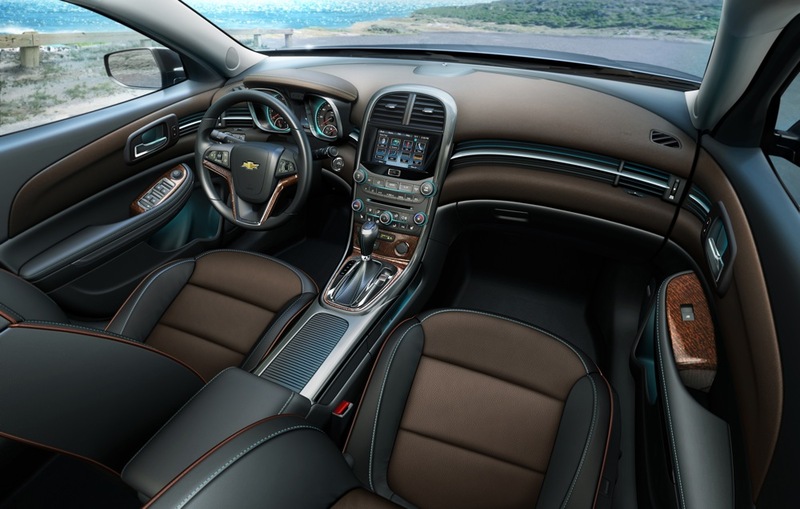 The interior was more comfortable than my wife’s work Chevy Impala (not the new Impala, that one is really nice) but the engine was ok, slow off the line, and the handling was a bit floatty and would get squirmy during hard breaking. Love the new nose, more masculine. 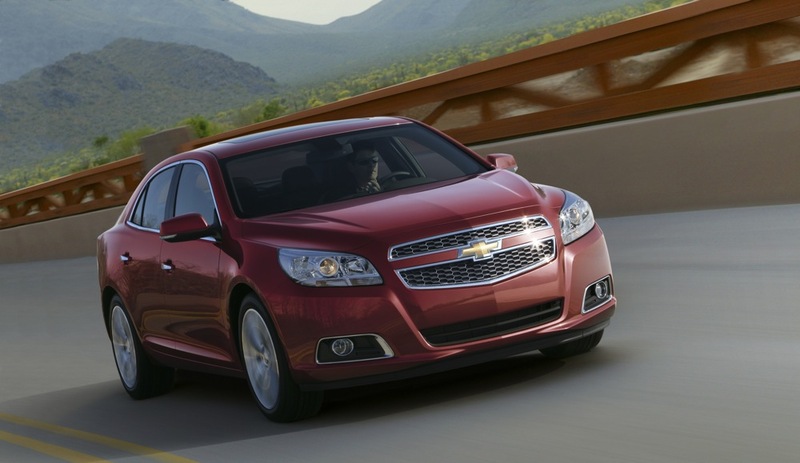 The Malibu is one of the best if not the best-handling sedans in its class. Want real nose dive? Drive an Accord, Camry, Passat or 200. Either way they’re not sports cars. The new one should drive even better thanks to the revised suspension and engines. I heard that they were fixing the steering as well? 2014 model seems more desirable. The new front fascia, bump in feul economy, revised suspension and marginally increased rear leg room sets it over the current model. 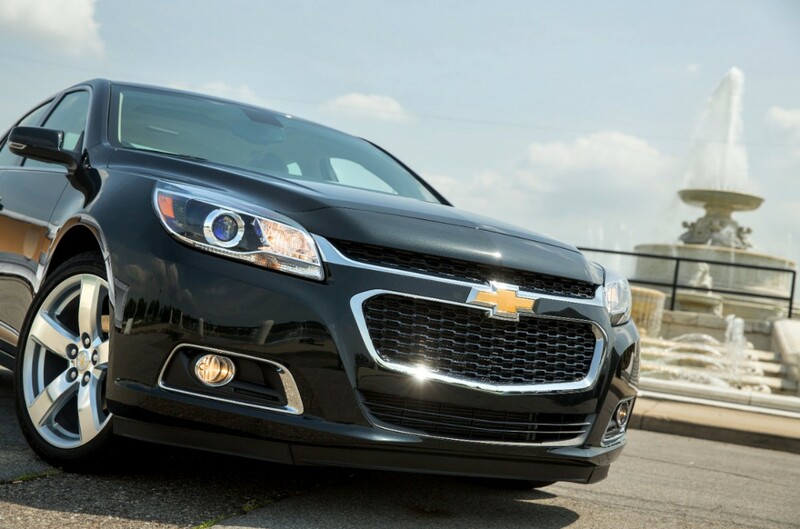 Between this and the SS, I’m seriously starting to question if GM isn’t addicted to Hyundai’s giant lower grilles. I mean, at least Ford ripped off Aston Martin, and that was a step up. These giant lower grille facias are a huge turn-off, and I say that as someone willing to downgrade to get an earlier Genesis Coupe without its newer ridiculous lower grille. 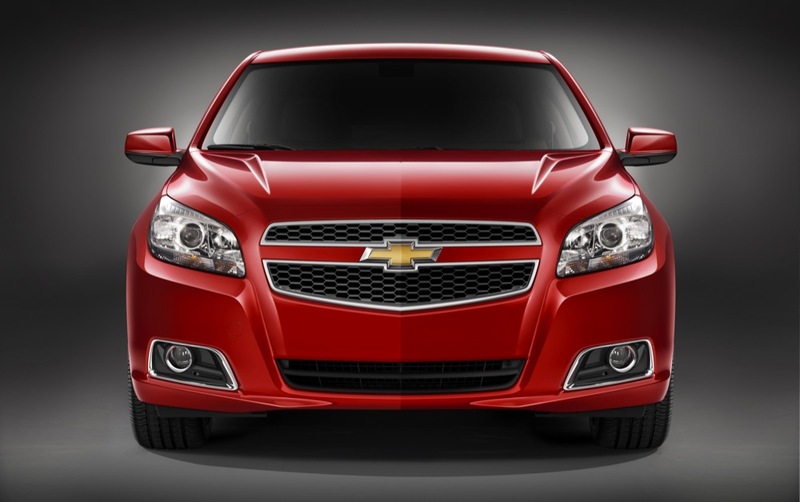 Personally, the prior gen Malibu’s larger-scoping front grilles were much better than either the ’13 or ’14. 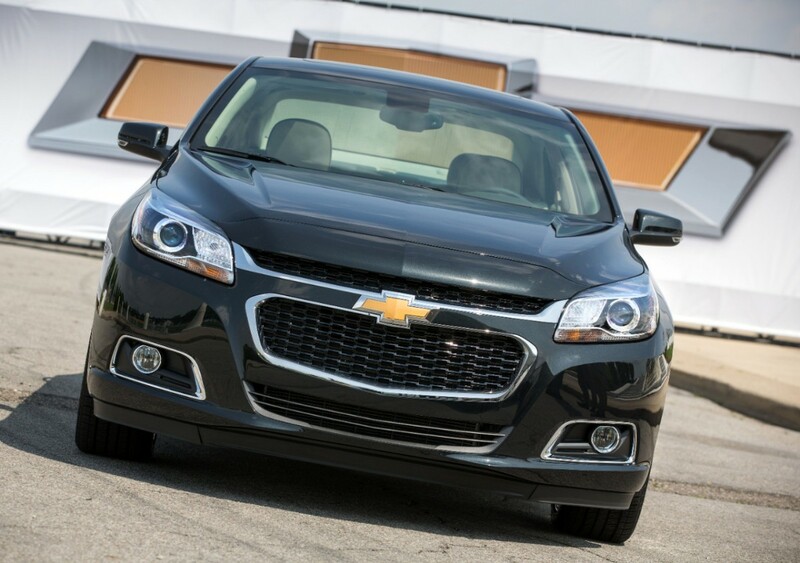 The ’13 has Cobalt-esque grille flattening that just looked needlessly subdued, the ’14 looks like it tries to bridge Camaro/Impala/Traverse/Equinox and Cruze/Sonic with an SS in the middle. In the end, it winds up not winning me over at all. Both front end designs look decent enough but I prefer the new one. I think the bigger issue with exterior styling was the rump uf this thing , and they didn’t even address that. Also, why couldn’t they have used a foot operated parking brake like the 2008-2012’s had? 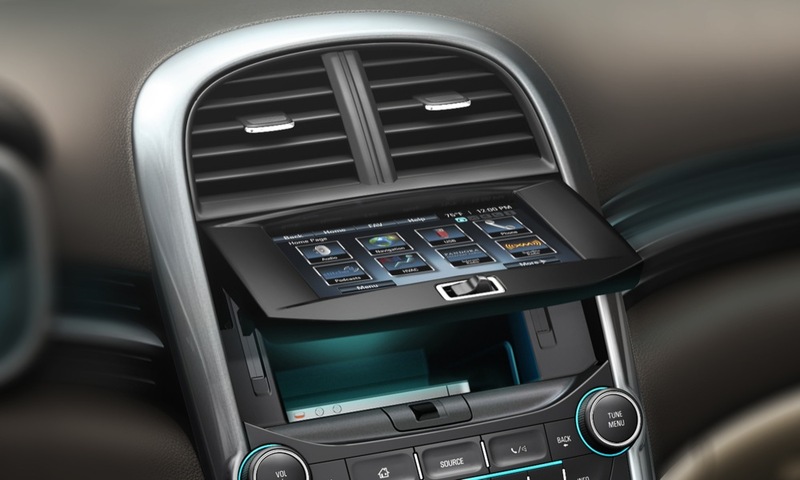 It would have freed up the entire center console area for an even better design. I would have stayed with the push button parking brake over the hand operated one. 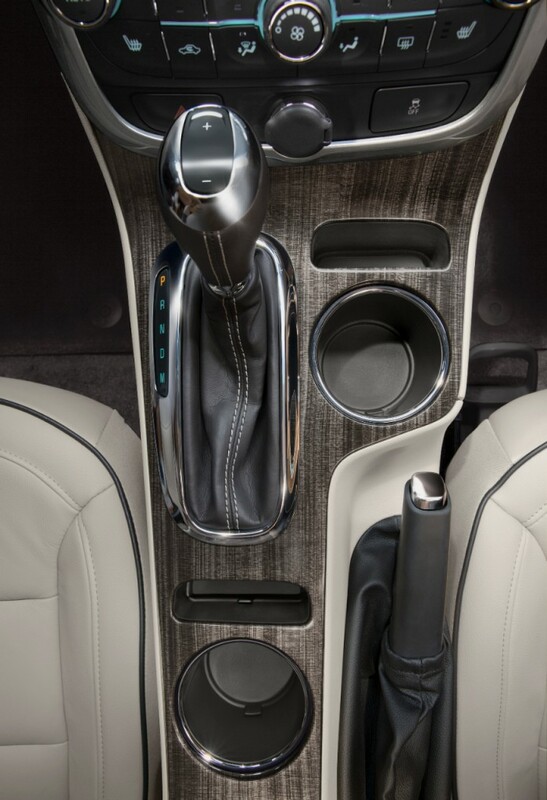 The 2013 parking brake automatically dis-engages when you put it in gear, and takes up virtually no console area. The new grill looks cool, but the 2013 looks cool as well. The additional back seat area will be welcomed. 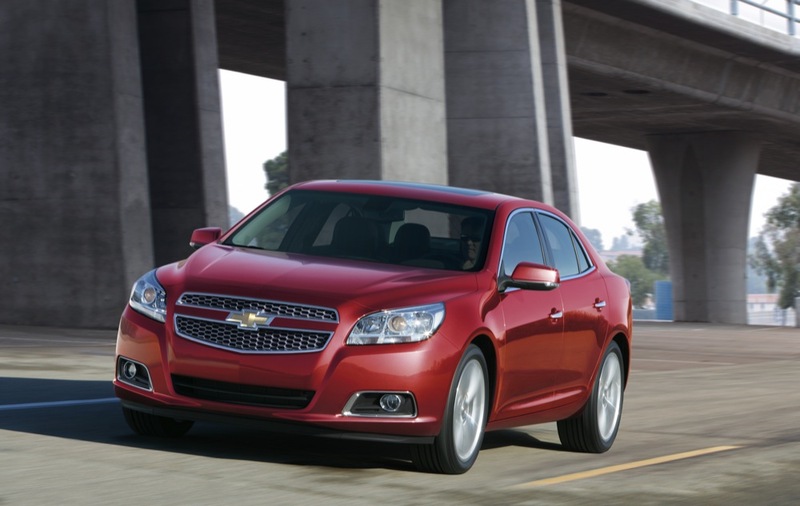 Bulbous hood line and high short trunk line makes the 2014 look unbalanced . 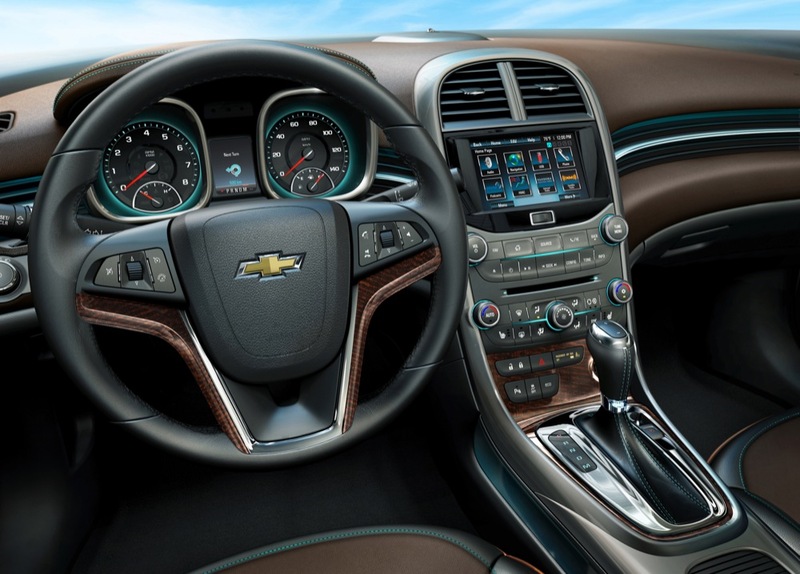 Want to see an incredible example of what the Malibu should look like , see the GM Inside News website article and pictures ,” Caddy CTS to Chevelle ” . Contributor MonaroSS created a stunning sleek design that flows beautifully from nose to tail . 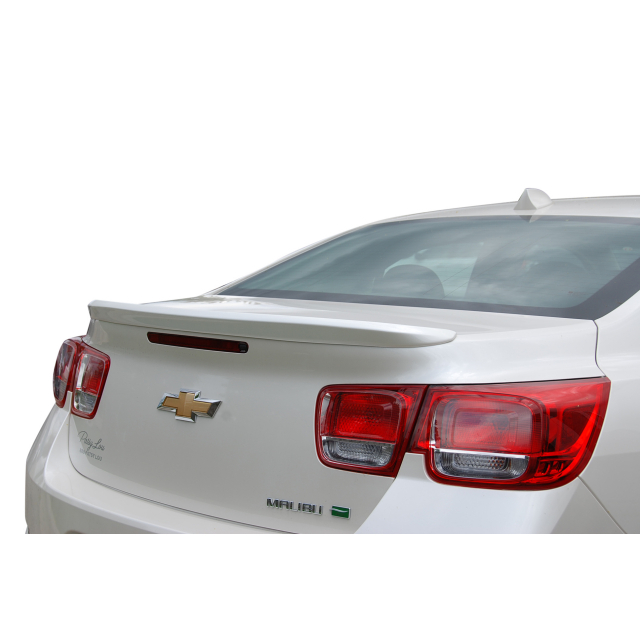 This design would create a sensation in the marketplace as a Malibu or just drop the Malibu nameplate altogether due to its lack of refinement since 2002 and indeed call it the Chevelle , just saying ! I like most of the updates to the 2014 ‘Bu. 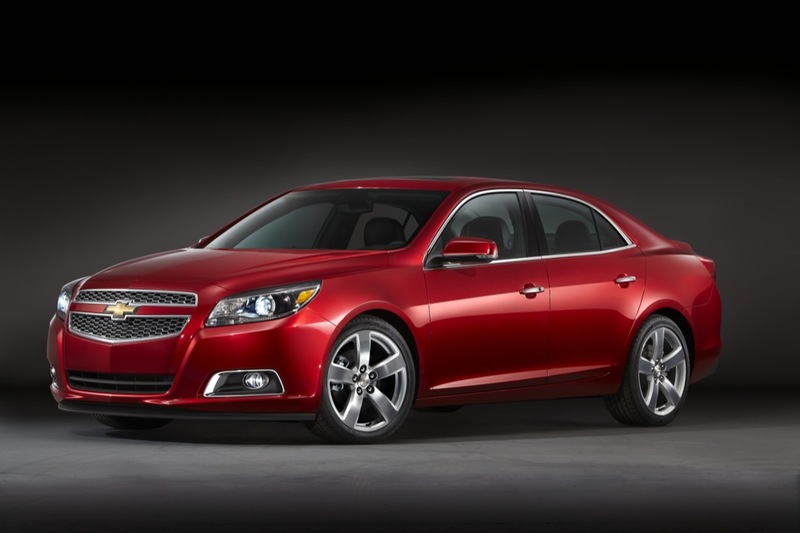 I’m disappointed they didn’t awd an available option like they did for the Regal. IMO, they should’ve added an awd option, but kept the 259hp/260tq tune to differentiate the ‘Bu from the Regal. 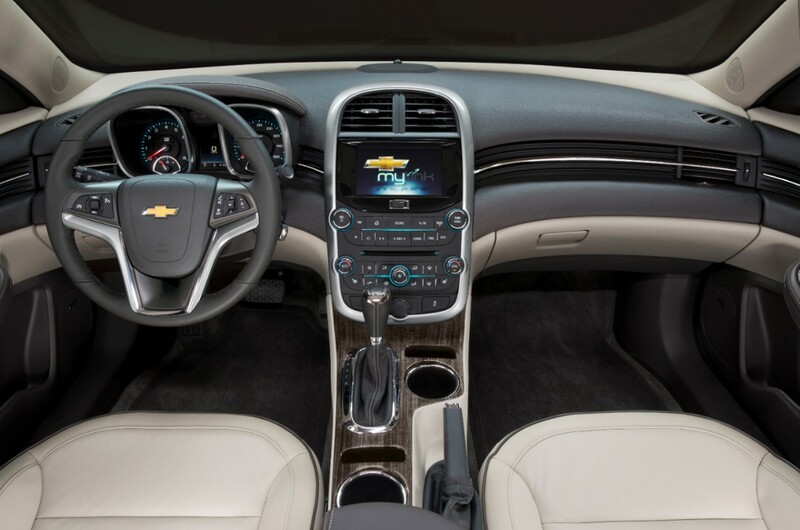 Also, any interior choice updates on the 2014 LTZ? The 13 was availailable in black, black/brownstone, and Neutral/cocoa, while there’s a medium titanium/black option on the LTs. 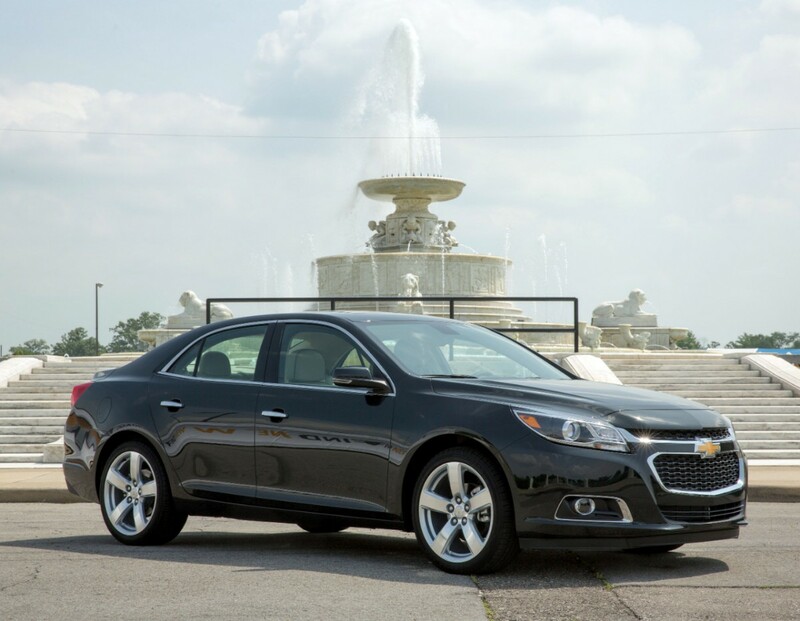 Chevy should make the medium Titanium/Black available on the LTZ also. both are just sub par junk, so I would not want to own either. 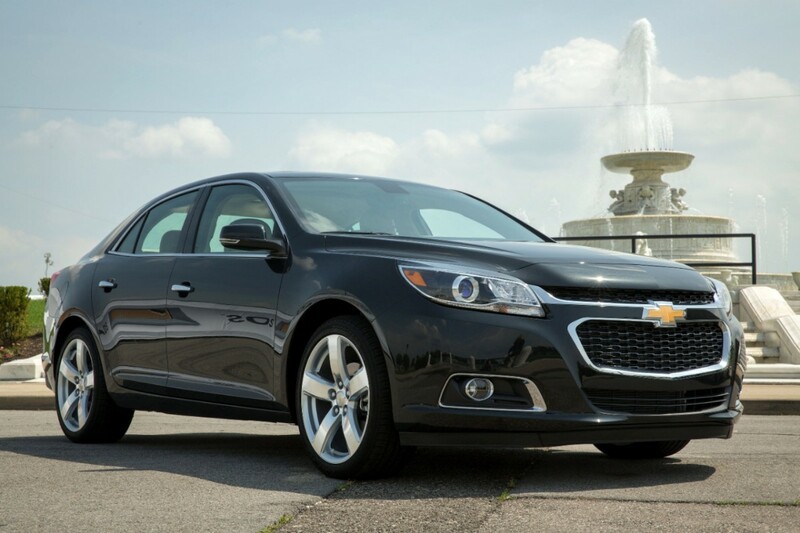 with sleek models that look like they are going 50 miles an hour sitting at the lights .The 2,014 Malibu looks stodgy and conservative . This after one year’ upgrade is absurd . What market are they trying to hit , the 40 to 70 crowd? Something is seriously wrong here ! “The 40 to 70 crowd?” Hey, I resemble that remark! 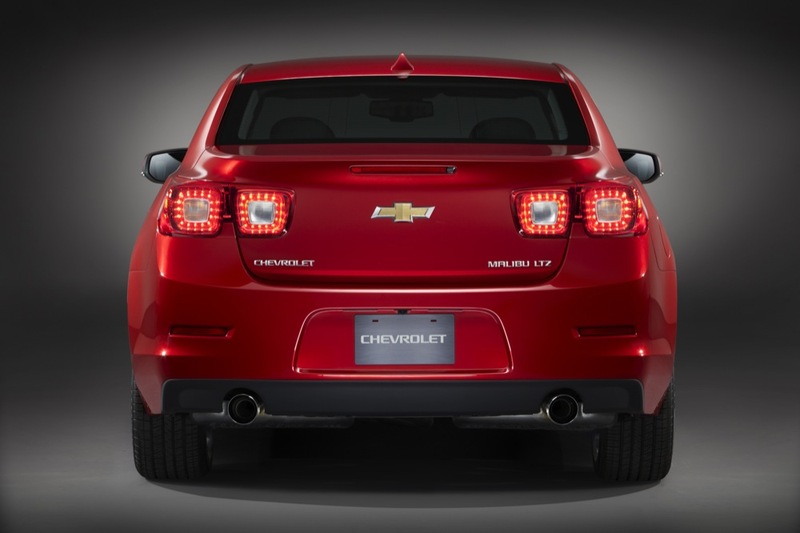 Actually, I would echo the remarks of others–those warts for tail lights are a bigger problem. 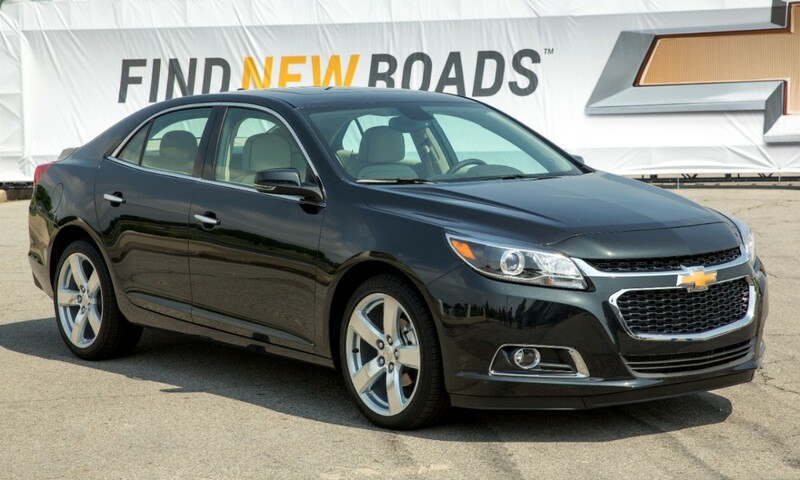 Give me a black ’12 LTZ and I’m happy. I just bought a 2014, and so far I love it. I’ve always been a bow tie lover. Decided to try some others back in 08 I pur based a pacifica ( Mopar). It was very nice but I didn’t like the look. Traded for Ford edge. Loved it. Gas mileage was awful so I traded for a Mazda cx5. Cute car but no get up and go. I’m glad to be back to Chevy. 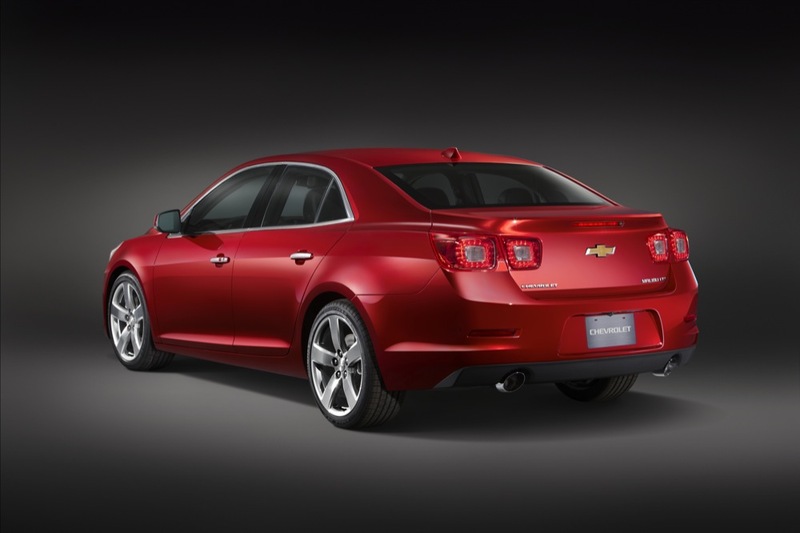 Well see in the next few weeks how the Malibu ranks! I’ll get back to ya. – Center console – not enough room. My right knee “rests” against it and is very painful. I actually drove home tonight with my right hand acting as a pad for my knew against the hard plastic console. Here I’m considering using some sort of cushion or small pillow to pad this area, but I’m thinking, “WTF? and why?” don’t put up with something that isn’t comfortable. Other than that, very nice car. Love the electronics and layout. Not so sure about the eco thing where the car turns off. I mean, can you imagine if it didn’t turn back on? And wouldn’t this wear out the starter motor after a while? I can just imagine the poor fool sitting in rush hour traffic and the Bu doesn’t start back up.